Have you ever done P90X??? It is hard!!! Have you ever tried P90X and failed?!?! YOU ARE NOT ALONE! Do you want to do P90X but you don't feel like you are at that fitness level just yet? Do you want a stepping stone to build a base level of fitness so that you can tackle something like P90X? Well, Tony saw the need for a program that was the foundational skills to advancing to a more extreme workout and he created P90! He created it for people just like you and me! We want to be in the best shape of our lives, but we need to start at the beginning and build core strength, stability and have correct form so that we don't get injured and end up back at the start again! It's about creating a safe and effective starting point for people to introduce fitness into their lives. It's also a great way for people to conquer their fears of strength training and working out. Who would this program be perfect for? You want to get back some of the muscle tone you have lost over the years. You want to just get out of bed in the morning without a backache. If you are just someone who wants to be in good health, get regular exercise and feel strong then this could be the workout for you. It's not high intensity, its not pounding your joints. It's literally simple cardio, simple workouts, 25 minutes a day for 90 days to totally and completely transform your body and your life. It's more than just a workout, it comes with a simple nutrition guide that is going to help you clean up your daily food intake and focus on the right foods to fuel your body for health! The moves are modified right from day 1 so that everyone can do the workouts. 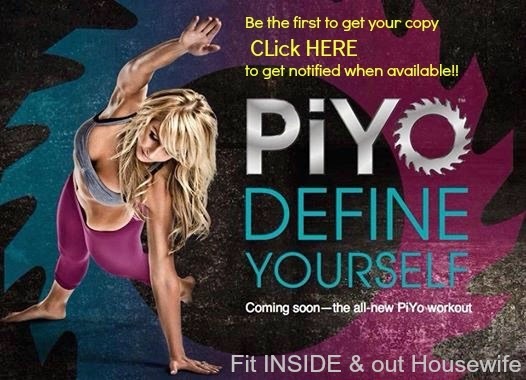 Well the expected release date is September 23rd, 2014 through a Team Beachbody coach which is ME! Be sure to message me you are interested and I will be sure to let you know as soon as the link is LIVE! So this is my personal opinion. I know for a fact my friend in her 60's is not at the level where she wants to be doing push ups, pull ups and crazy plyometric jumps and lunges. 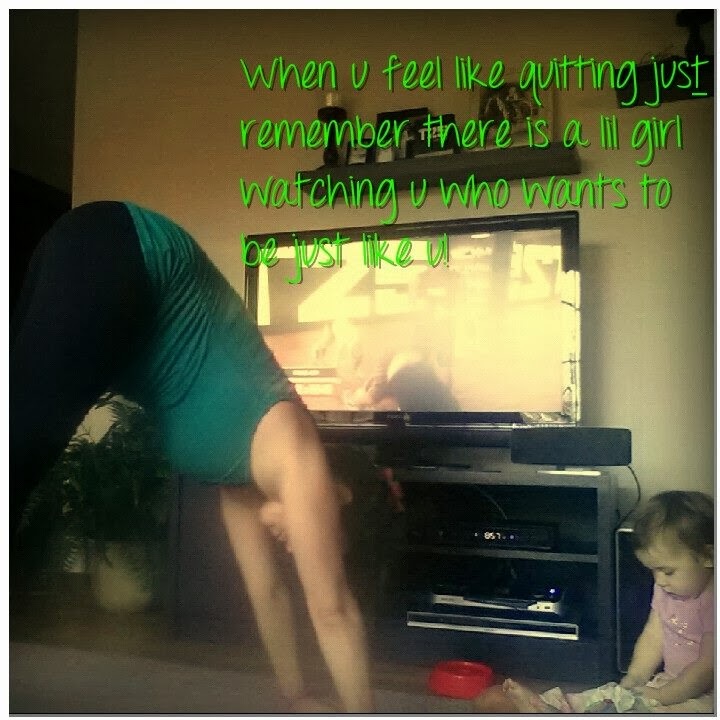 She wants to improve her health and not potentially cause injury. This workout will be perfect for her. She will work out every day (25 mins) before going to work, drinks her shake for breakfast. I believe and know that if you want to change your body, you want to start creating a healthy exercise routine and healthy habits then this is the GATEWAY to do it. Tony Horton is an amazing trainer (who talks alot) with an entire team behind his workout philosophy that is tried, tested and true. So what's the game plan?!?! I want to make sure that this doesn't become another fitness program that you invest in that sits on your shelf and collects dust. I want to make sure that when you get the program in the mail, you bust it out, you make a plan and you SUCCEED! My job as a coach is to be your support system, to help you to decipher the meal plan, to put a list of foods in place, to start together on October 6th and to track our progress, stay accountable, stay motivated and encourage one another to get into the best shape of our lives. ONLY taking 5 people in a small exclusive group to rock 60 days of the program together as I do it too for the first time. So I am hosting an EXCLUSIVE P90 Challenge GROUP where you can get support from me, you can be surrounded by other like minded people, you can enter to win $500 for your transformation and you can get results. What is an Exclusive Challenge group? 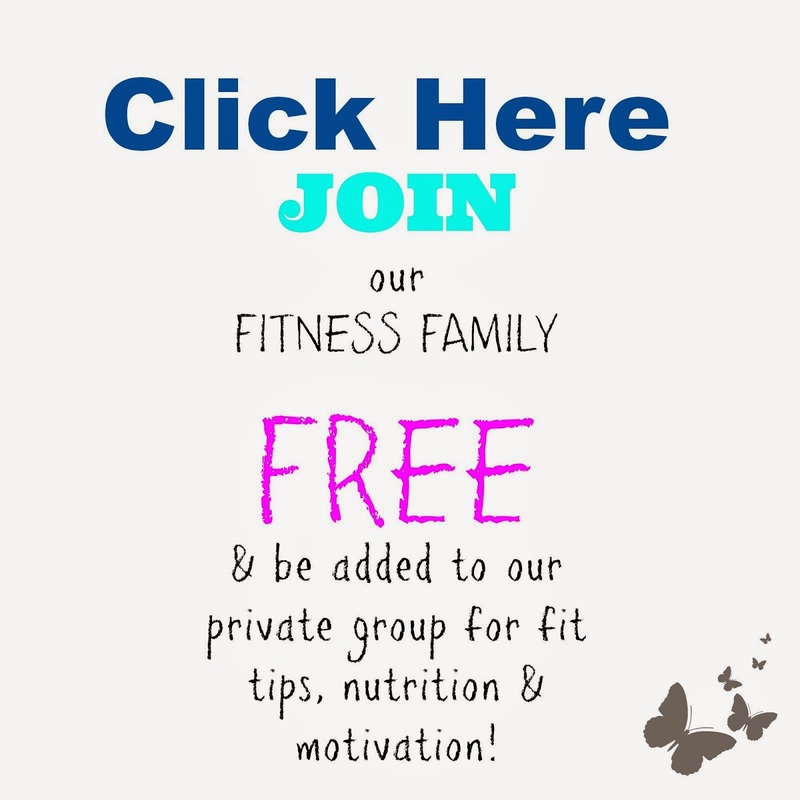 It is a closed private Facebook group with just the small group of us doing the program, where no one but the members of the group can see what is being posted. 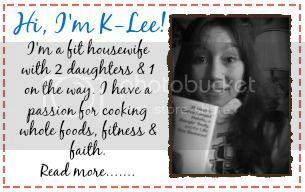 I will walk you through how to set realistic goals for yourself, how to meal plan, prep, how to set yourself up for success, then each day you log into the group for a post of the day, rating your mood, seeing motivation, recipes, food pics and tips. Believe me, if you commit I will meet you half way! I won't let you give quit! Are you ready to put all fears aside and just go for it? What's the worst that can happen if you do it? You could lose a few pounds, kick a bad habit and have a ton more energy! Not so bad, right!!!! -----> The EXCLUSIVE CHALLENGE GROUP!!! The requirements are that you purchase the P90 Challenge pack through me as your coach. I will be giving you all of the details to get the package once you complete the application below. I must be your coach and only my customers and coaches are allowed to participate in this group. Are you in?!?! I'm only accepting a limited number of people into this exclusive group to keep it laser beam focus on each of you. So please message me to be considered for a spot and gain more information!